Starting up a business is an exciting prospect, but it can be an expensive one, too. America sees approximately 400,000 new businesses set up each year and start up costs can range from zilch to a few hundred dollars and even into the thousands. A quick cash injection is required by many entrepreneurs and small businesses in order to cover their start up costs. But, should you borrow cash when starting a new business venture or fund your business in an alternative way? 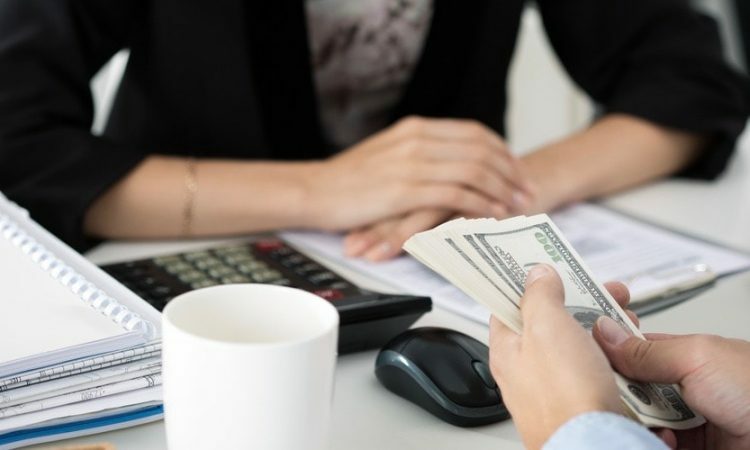 One of the biggest benefits of borrowing cash is that funds are available immediately, so, as long as you’ve calculated your costs accurately, you should be able to afford everything required to get your business up and running. When you take out a loan, the interest is generally considered a business expense which you can claim back when filing your tax return, therefore, you’ll effectively only ever be paying back the figure you borrowed. This is particularly beneficial as it keeps costs to a minimum. If you’re lucky enough to have friends or family willing to lend you the cash to start up your business, then you’ll find that they’ll have an invested interest in your business and will likely shout about it to all they know, meaning your business is being advertised for free. And, everyone knows the power of advertising on a business. Additionally, loved ones are likely to be more flexible on the loan repayment terms and may not even charge you interest. Borrowing cash to start up your business may be of great benefit initially, but there will come a time when the sum needs to be paid back. Therefore, you need to ensure that your monthly repayments are always at the forefront of your mind and that this payment is prioritised over anything else. Potentially, this could prevent your business from growing as quickly as you wish, but, missing payments will have bigger implications than holding back on your expansion plans. One point to be especially wary of is that many lenders ask that assets are used to secure the value of the loan, which means that if payments aren’t made the lender can take control of said asset. Putting your possessions such as your home, vehicle or business premises in jeopardy is a big risk for anyone to take, particularly when entering into a business venture which you can’t be sure will succeed. Thus, it’s advisable to carefully select the possessions you use as collateral. There is no right or wrong way to fund a new business and individuals need to do what’s best for them and their circumstances and ensure they weigh up the pros and cons of borrowing a lump sum before proceeding.